I was a Senior Lecturer in the School of Computer Science at the University of Manchester, but have now retired. I am a Go player (3 kyu), hon. treasurer of the Manchester Go Club, and a member of the British Go Association . I also orienteer with Manchester and District Orienteering Club (MDOC). 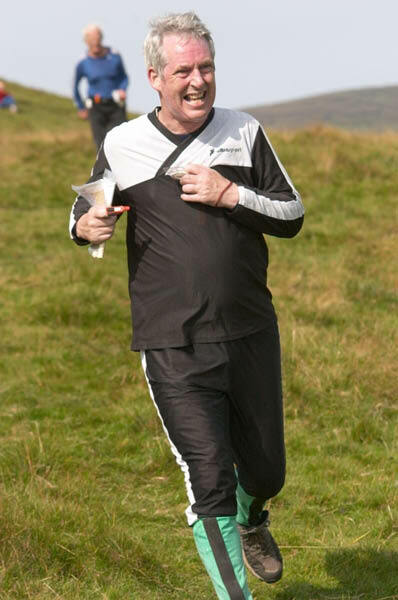 Here is a picture, taken by Peter Cull, showing me orienteering at Malham in 2005. Person responsible for this page to whom email comments may be addressed is cckirkham@btinternet.com .